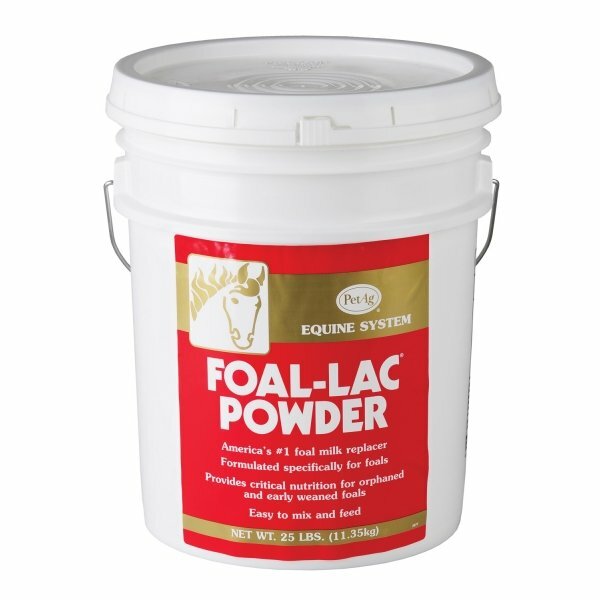 Foal-lac - Size (25 Lb) A Nutritionally Complete Powder That Is Reconstituted With Water For Feeding Orphaned Or Early Weaned Foals. : Size: 20 Lb. 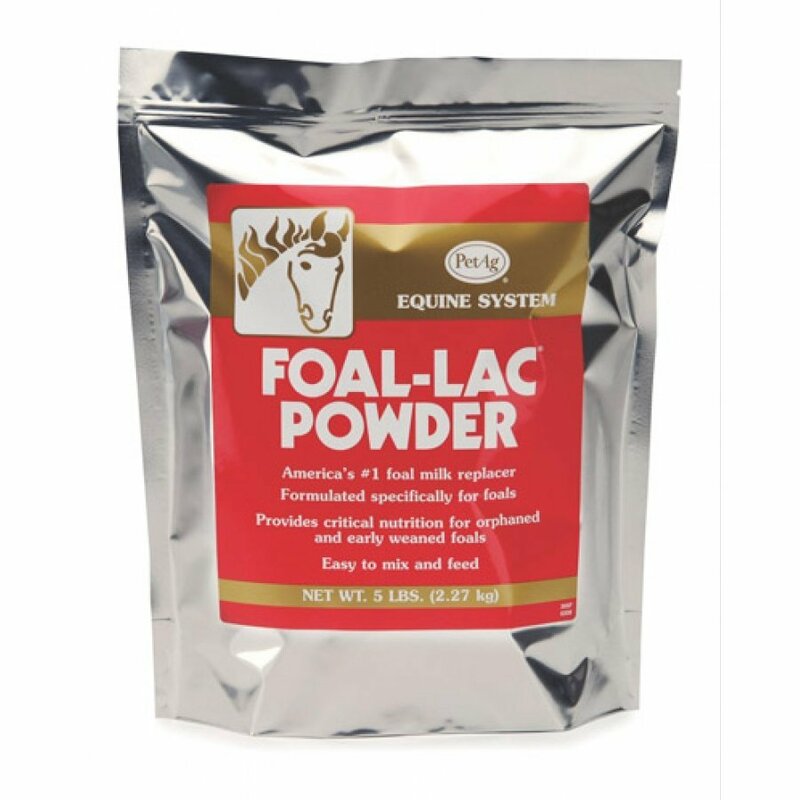 Foal-lac - Size (5 Lb) A Nutritionally Complete Powder That Is Reconstituted With Water For Feeding Orphaned Or Early Weaned Foals. : Size: 5 Lb. 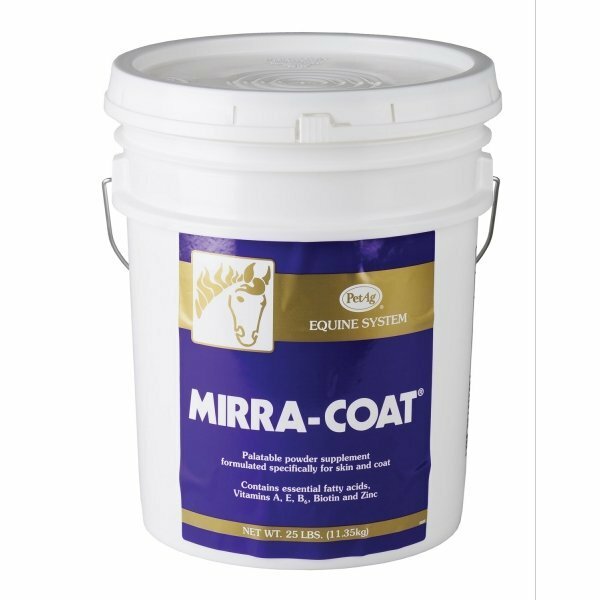 Mirra-coat - Size (25 Lbs) A Balanced Blend Of Essential Fatty Acids, Biotin, Vitamins A,e B And Zinc. 5 Lb. Pail. 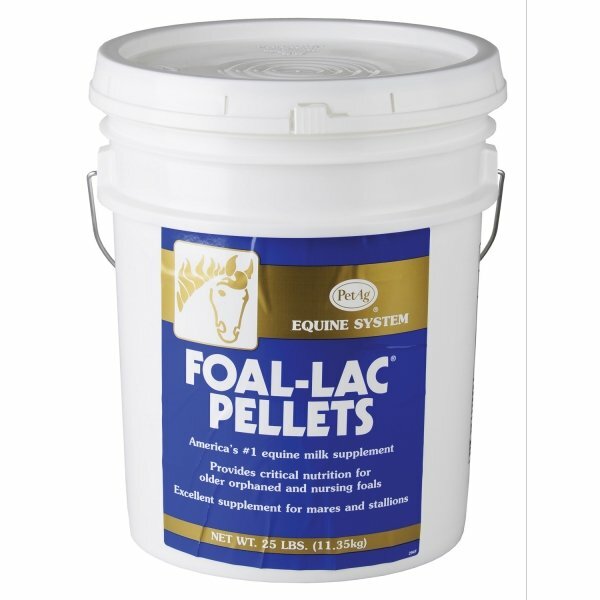 A Premium Equine Nutritional Supplement For Skin And Coat Specific Formula For Horses. : Size: 25 Lb. 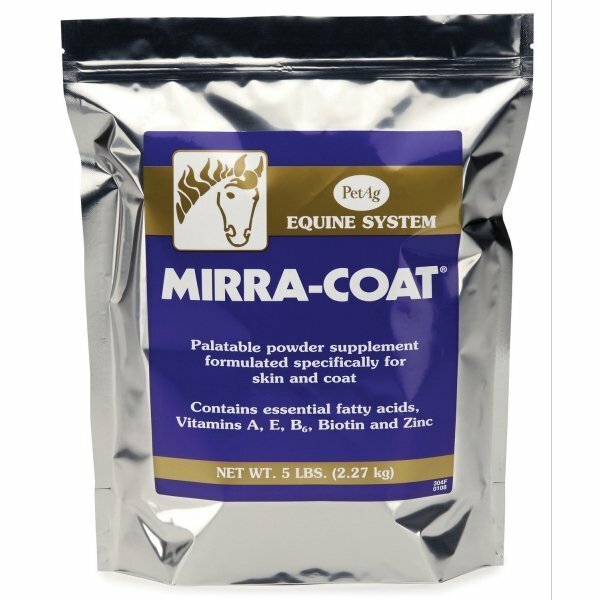 Mirra-coat - Size (5 Lbs) A Balanced Blend Of Essential Fatty Acids, Biotin, Vitamins A,e B And Zinc. 5 Lb. Pail. 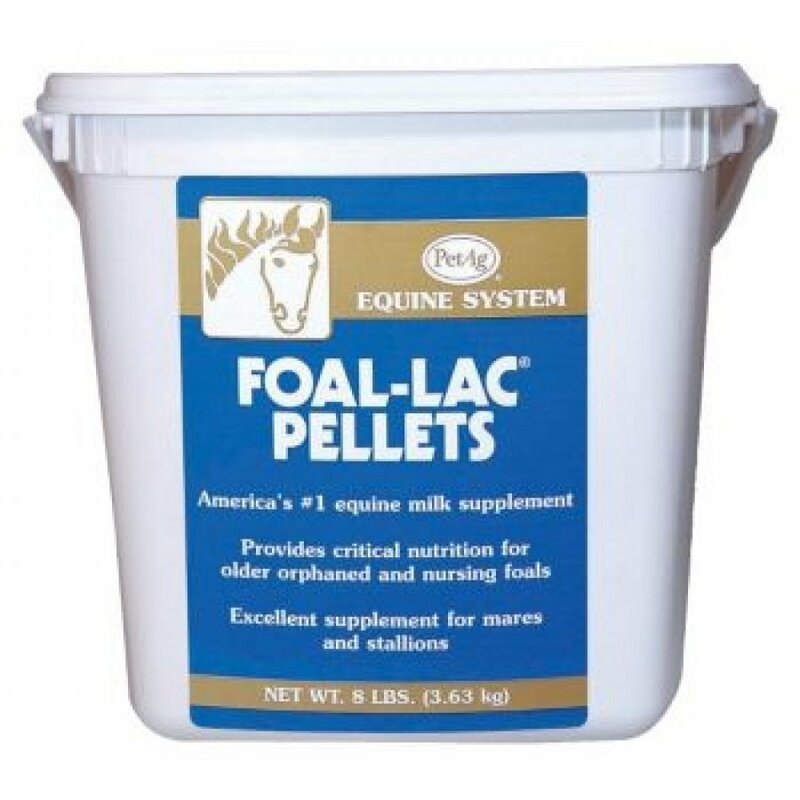 A Premium Equine Nutritional Supplement For Skin And Coat Specific Formula For Horses. : Size: 5 Lb. 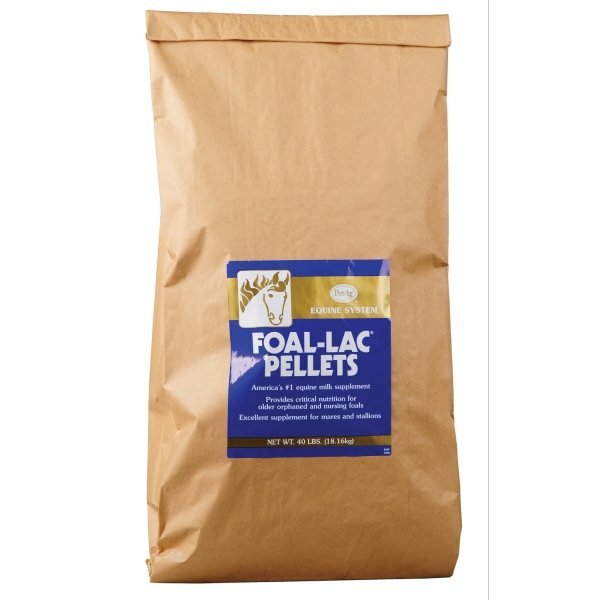 Petag Catsure Meal Replacementcatsure Is A Source Of Highly Utilizable Proteins With Amino Acids Adjusted For Better Use By Senior Pets. Low In Fats To Prevent Obesity In Less Active Animals. Formulated To Help Prevent The Formation Of Free Radicals. Petag Dogsure Meal Replacementdogsure Is A Source Of Highly Utilizable Proteins With Amino Acids Adjusted For Better Use By Senior Pets. Low In Fats To Prevent Obesity In Less Active Animals. Formulated To Help Prevent The Formation Of Free Radicals.